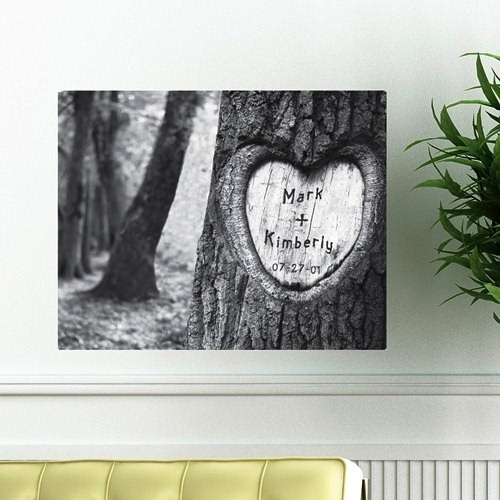 * Tree of Love Canvas Print exemplifies a couple commitment in a time honored way. 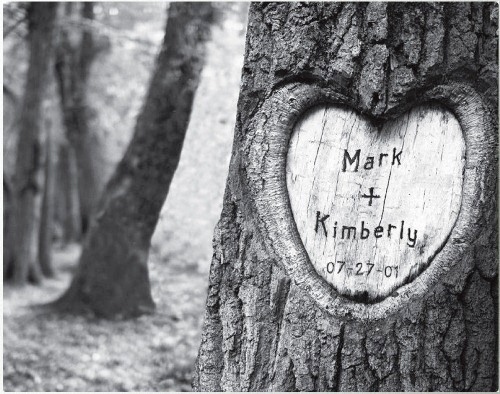 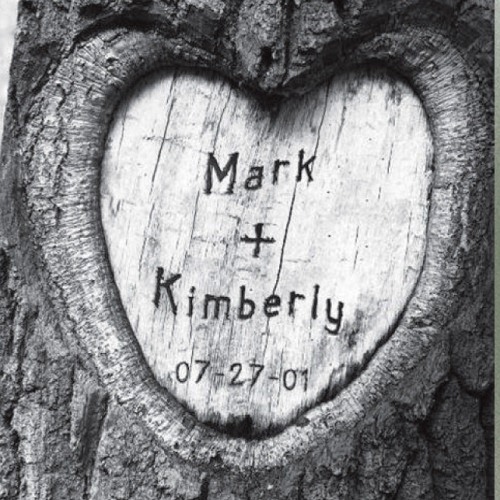 * A tree carved in the couples names with a date is the perfect gift that will also serve as a piece of art. 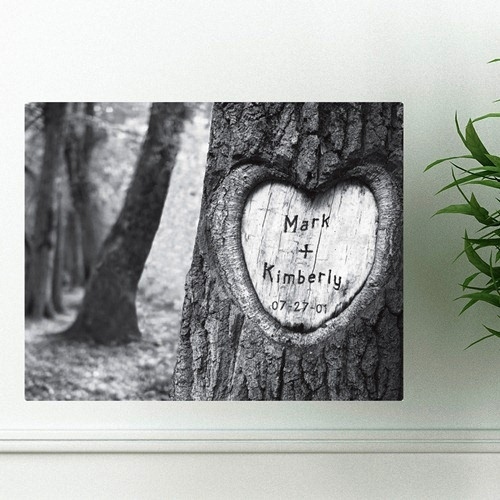 * Personalized and Printed on Streched canvas.